This 5 Days 4 Nights Hua Hin Golf Package is a superb Thailand Golf Holiday brought to you by Golf Tours Abroad. 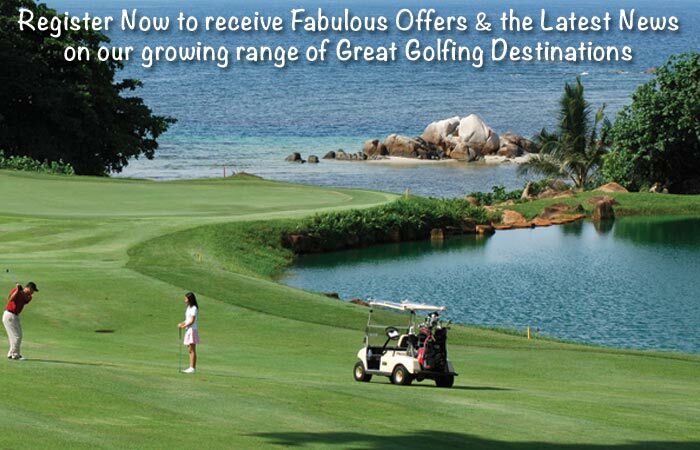 Book now & play Hua Hin's amazing Golf Courses. This 5 Days 4 Nights Khao Yai Golf Package is a superb Thailand Golf Holiday brought to you by Golf Tours Abroad. Book now & play Khao Yai's amazing Golf Courses.